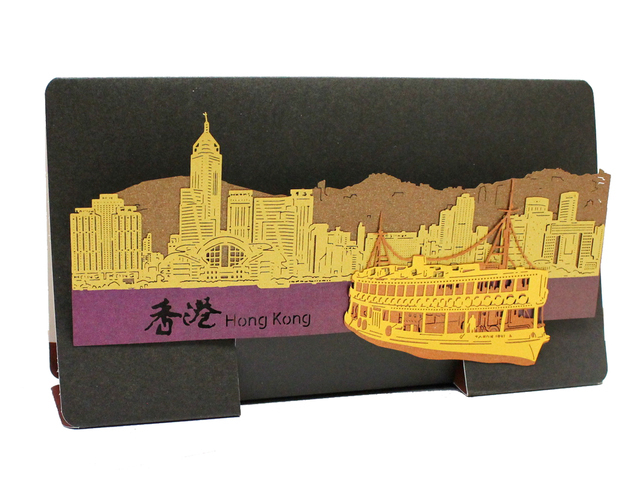 In 2017, Hong Kong Give Gift Boutique releases a new collection called “I love Hong Kong”. 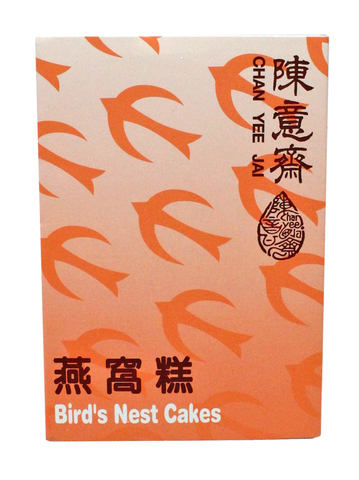 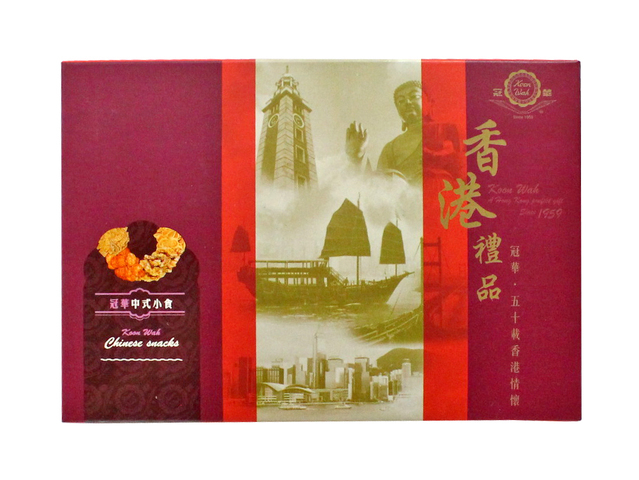 This collection features Hong Kong’s local snacks and gifts. 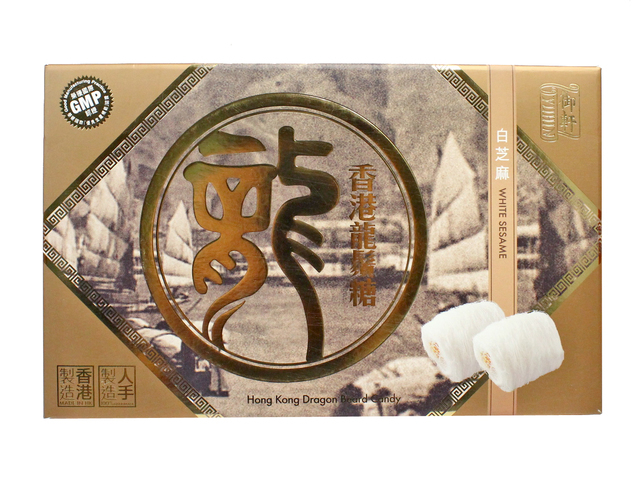 Each year, Hong Kong organizes different kinds of conventions, exhibitions and big events which attract tourists from overseas and mainland China as well as Hong Kong locals. 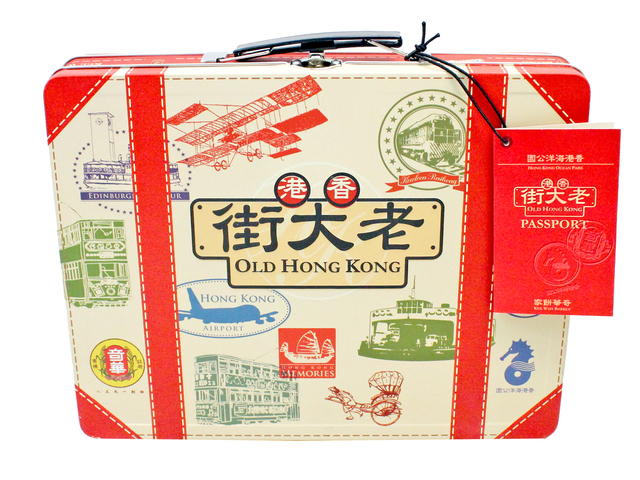 These events including Hong Kong Book Fair, Food Expo, Hong Kong International Jewellery Show, Hong Kong Gifts & Premium Fair, Hong Kong International Wine & Spirits Fair and music concerts. 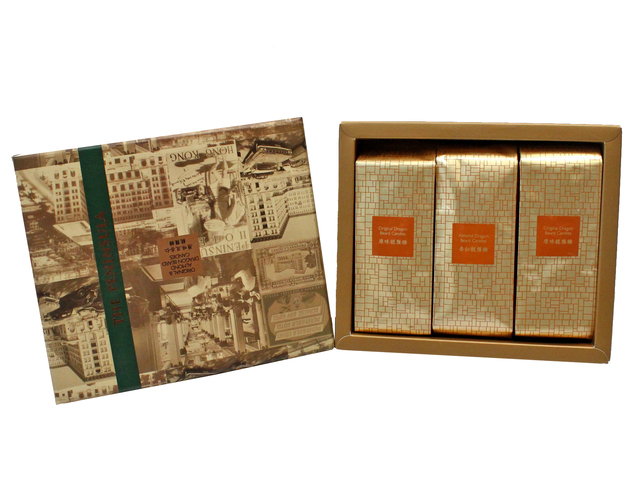 In order to make the guests feel welcomed, many hotels will prepare “welcome amenities and gifts” during those event times. 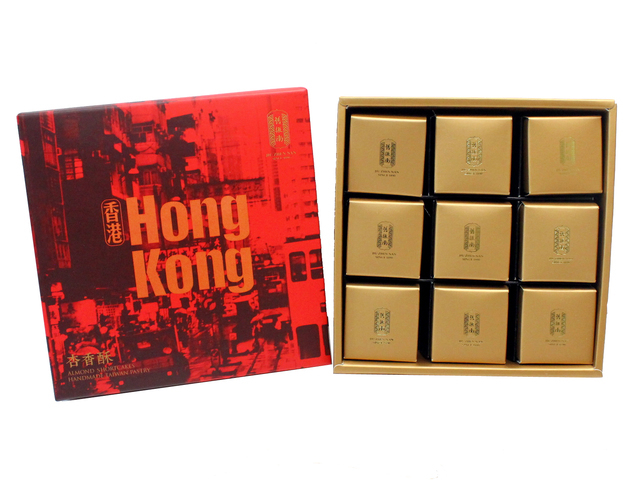 At the same time, some companies and families from abroad will send “Hong Kong feature welcome gifts” to the guests who stay in the hotels. 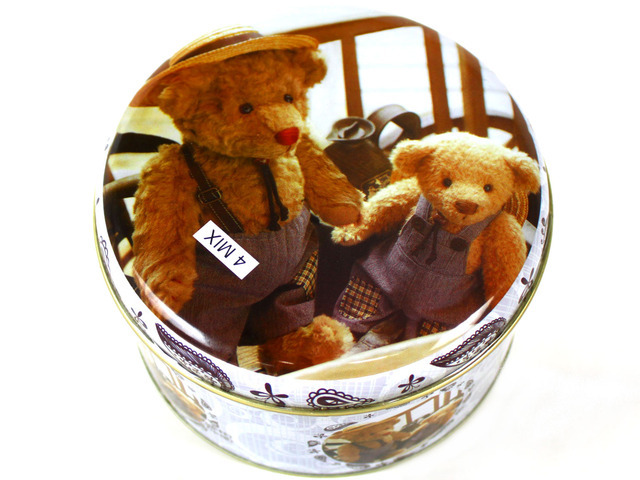 Give Gift Boutique has a lot of experience helping clients send gifts to the hotels, from selecting good quality gifts within budget to sending gifts to the recipients, GGB aims to provide satisfactory service. 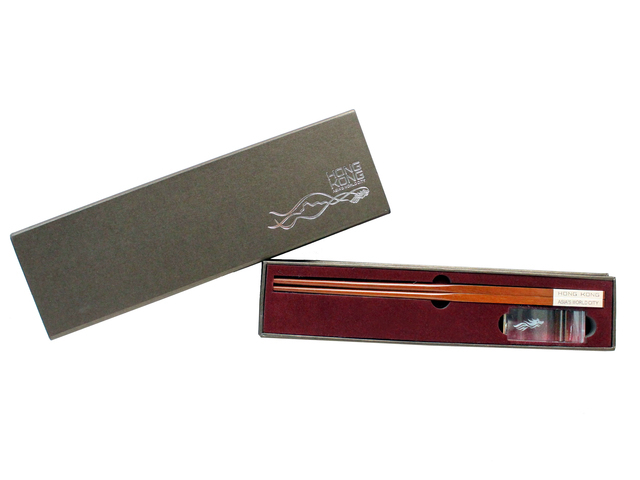 If the gift arrives before guest checked-in or if guest has gone out, we would contact the hotel concierge immediately to confirm the guest details with them, then we leave the gift with the concierge to hand in to the guest personally when they come back. 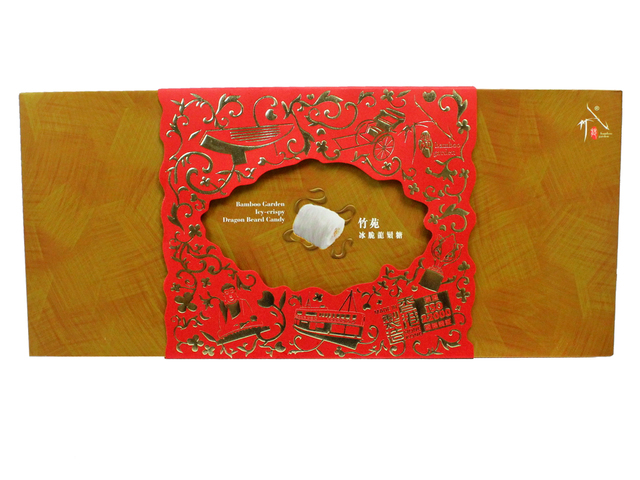 As long as there is a booking record, you can trust our hotel gift delivery service to your guests in the hotels. 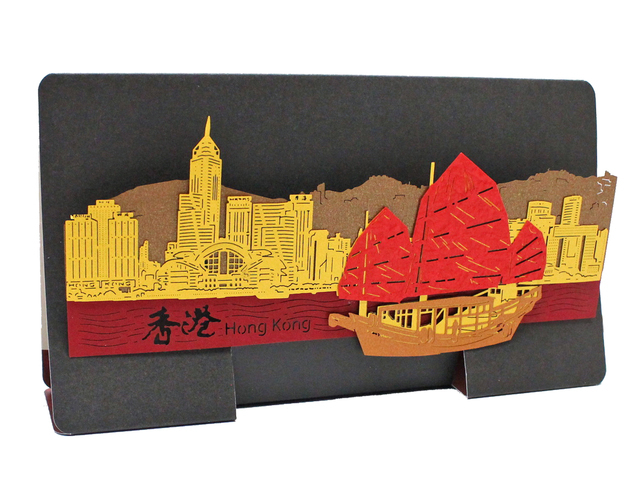 On the other hand, Hong Kong is well known as a city of art. 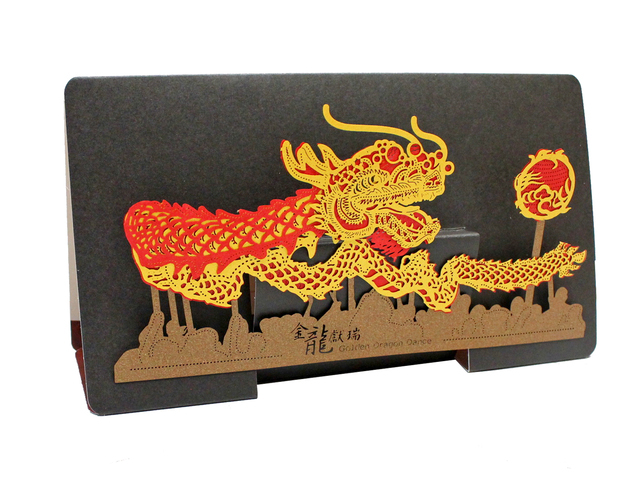 Therefore, the traditional Chinese paper engraving art is well developed here. 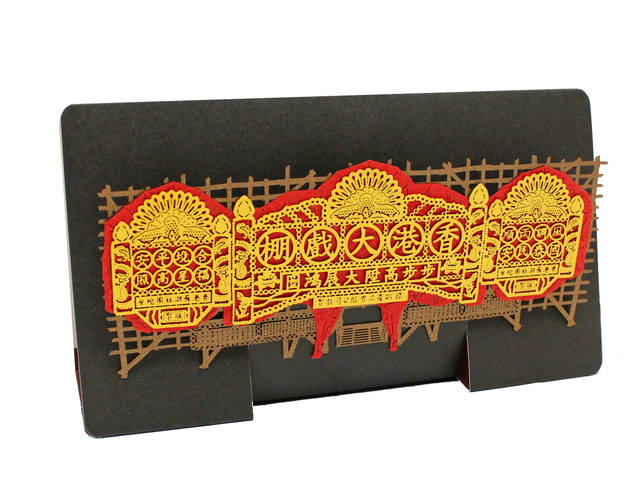 Tourists and guests to Hong Kong can feel the unique cultural elements from our new card collection – the paper engraving design handmade pop-up card. 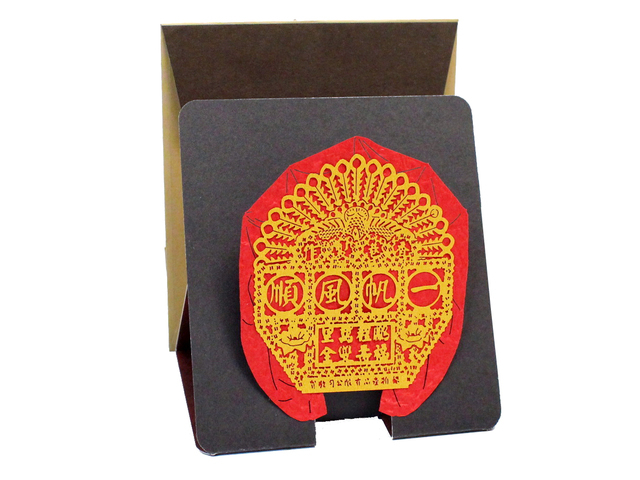 This card collection is designed in Hong Kong and handmade in Hong Kong, so it’s genuinely a “made in Hong Kong” product. 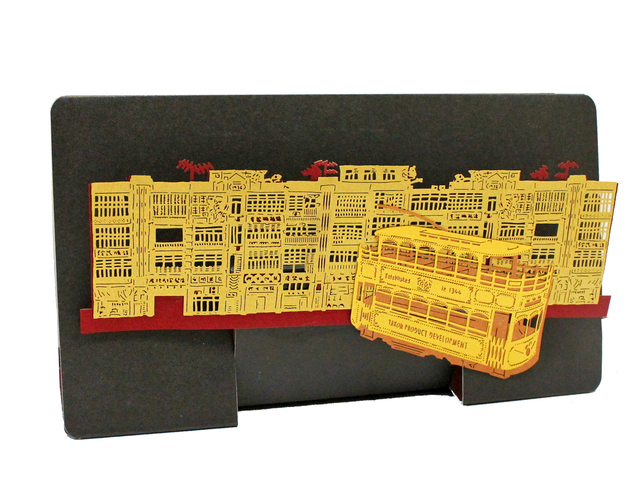 The special cultural scenes contain in this collection are: Lucky Bun, Rickshaw, Hong Kong Ferry, Classic Tram and Hong Kong Bamboo Theatre etc. 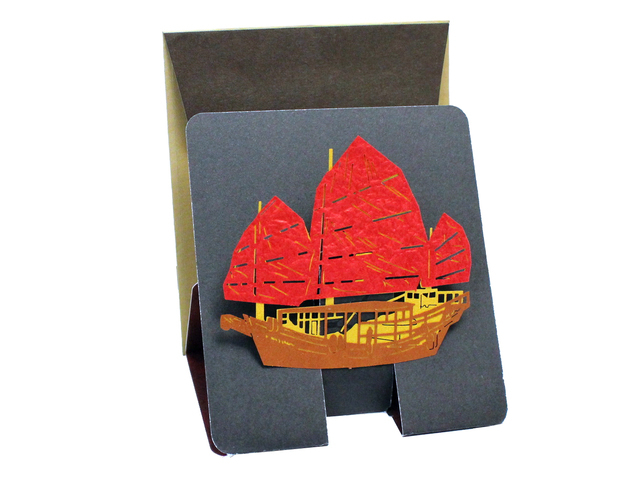 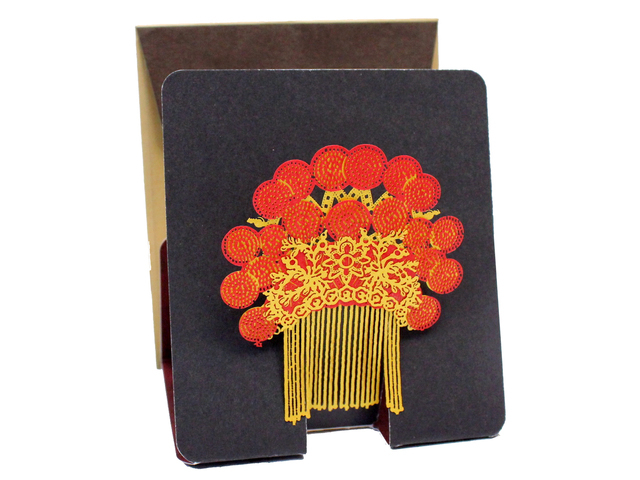 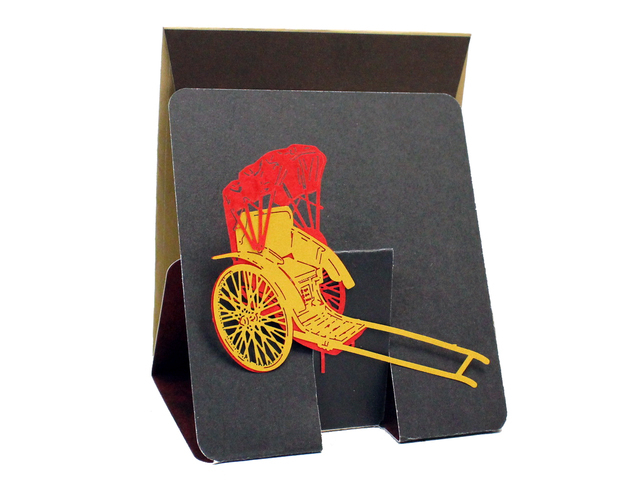 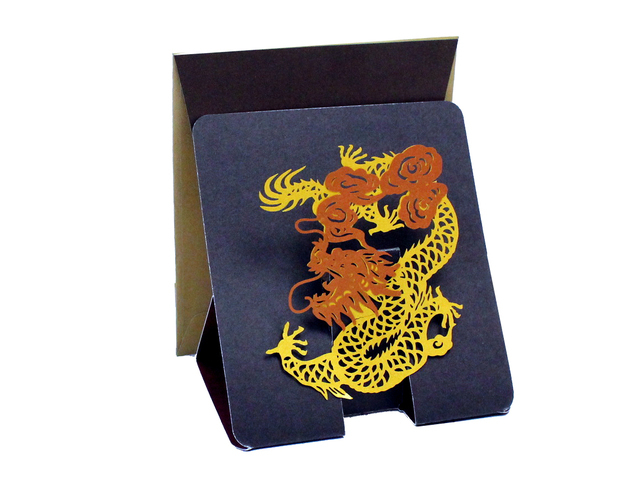 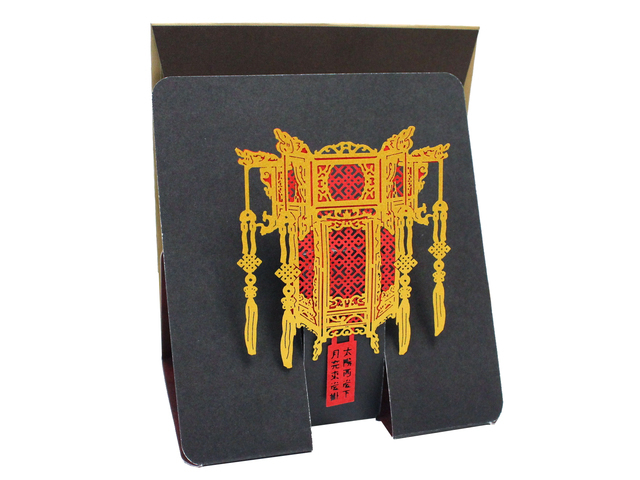 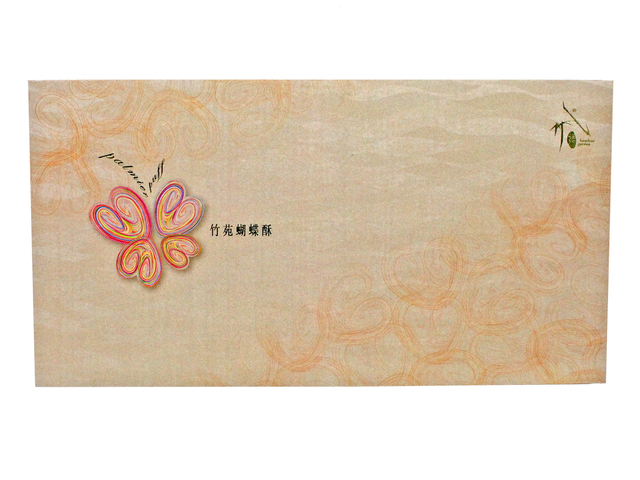 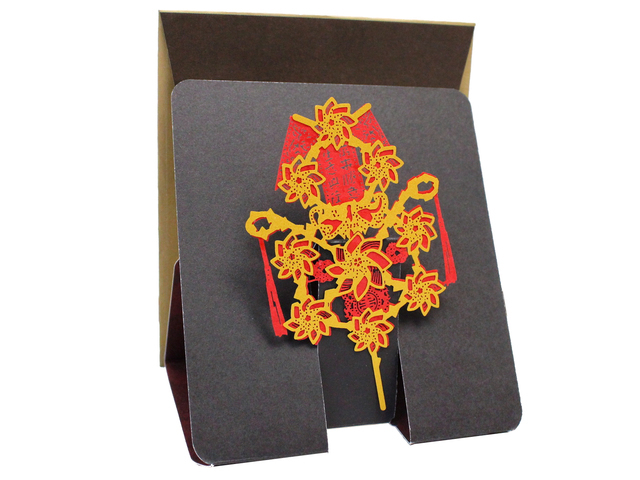 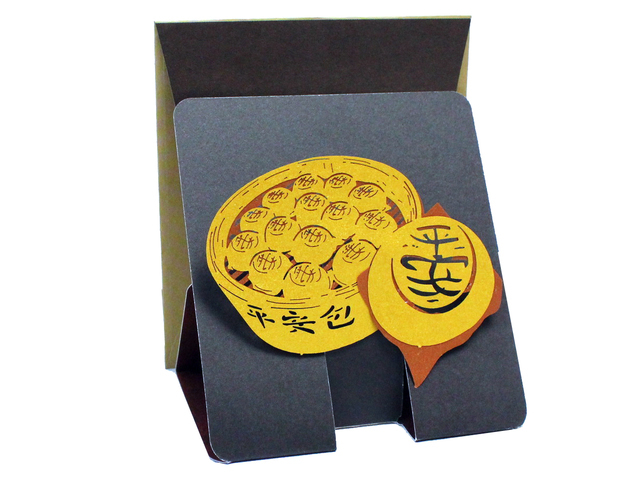 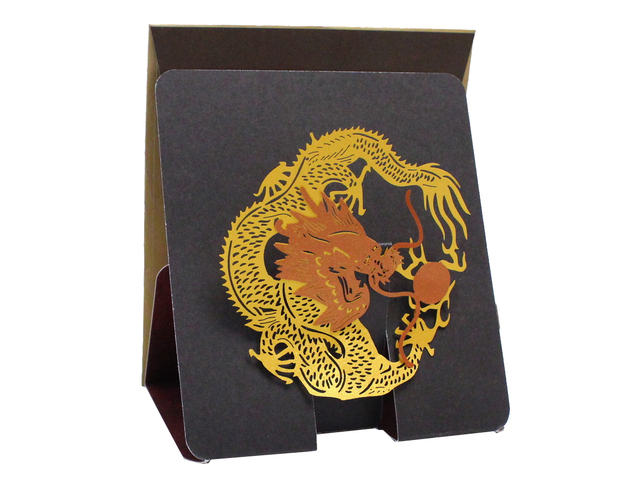 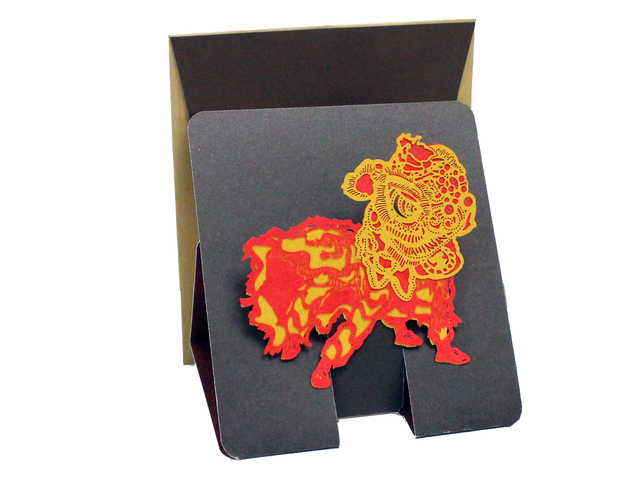 This pop-up HK feature greeting card also has a place for you to share your feelings and thoughts with your beloved ones from home. 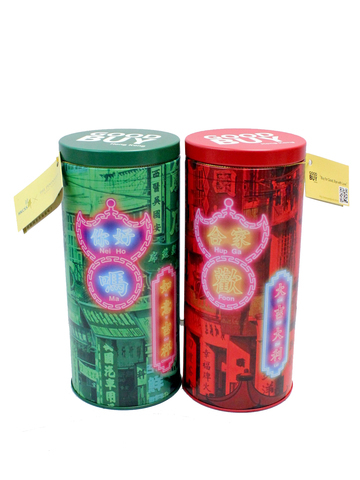 Give Gift Boutique remains the motto of “Hong Kong welcomes you” and keeps finding various gift giving options for tourists and business traders. 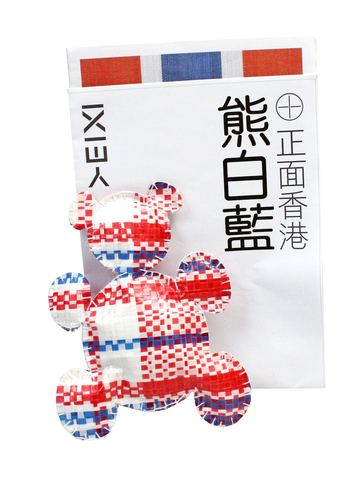 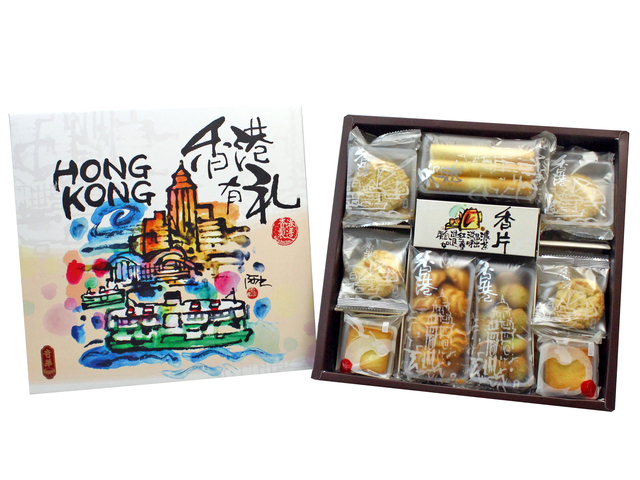 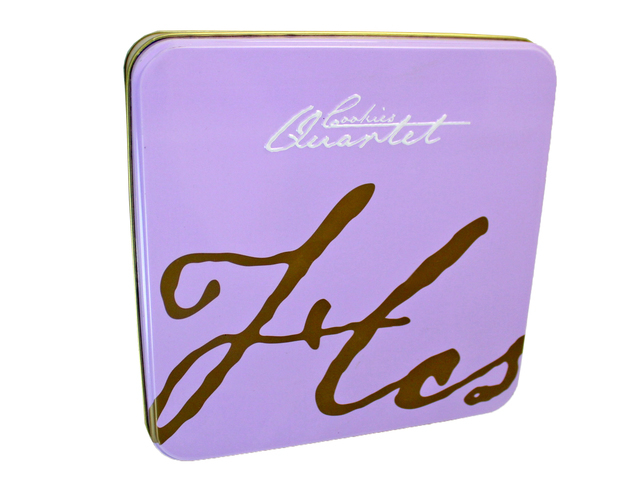 A local Hong Kong feature gift can leave a good impression to the tourists who stay for a short time; it can also bring welcoming feelings to guests staying in the hotels; besides, it shows the unique Hong Kong culture to those who came to visit family and friends.